KingsHeathWeAre is a digital space for individuals and organisations who want to create an impact and make a difference for themselves, for others and for their community. 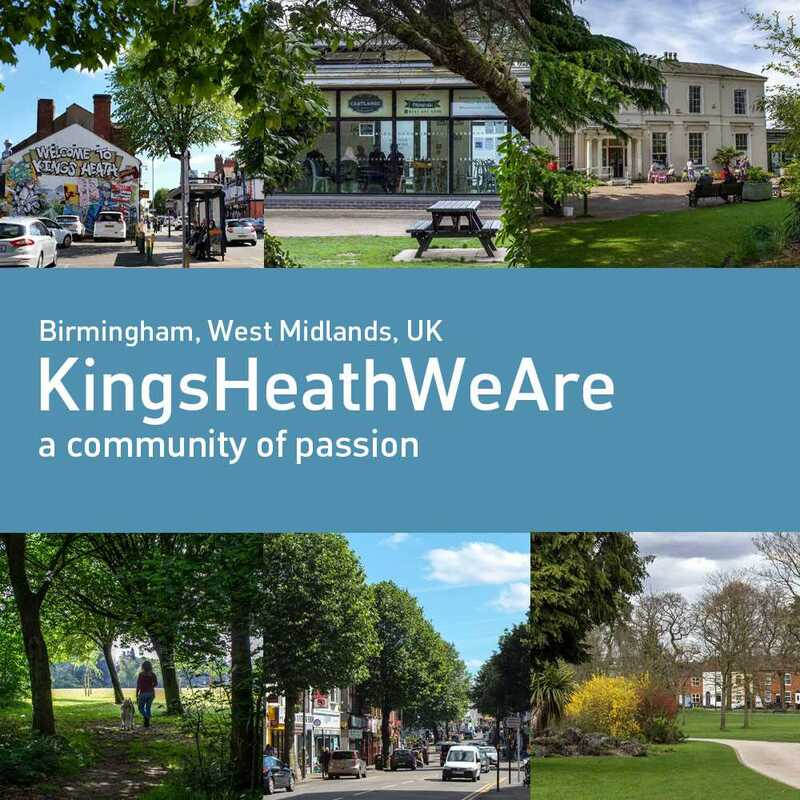 KingsHeathWeAre is one of many connected Communities of Passion being rolled out across Birmingham by FreeTimePays. At KingsHeathWeAre, we believe it is people that together make a Community safer, healthier and more connected. We also believe that people who want to make a difference and create an impact should be rewarded and recognised for what they do. FreeTimePays is all about supporting 'People with Passion'.